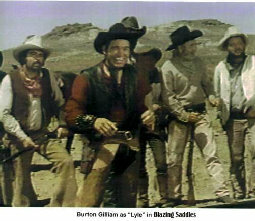 playing Lyle in Blazing Saddles. Burton and Jim are friends by way of another very strange story. CLICK HERE for Burton's website. 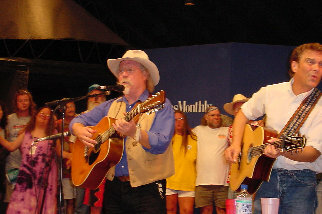 Email Jim about emceeing your event.